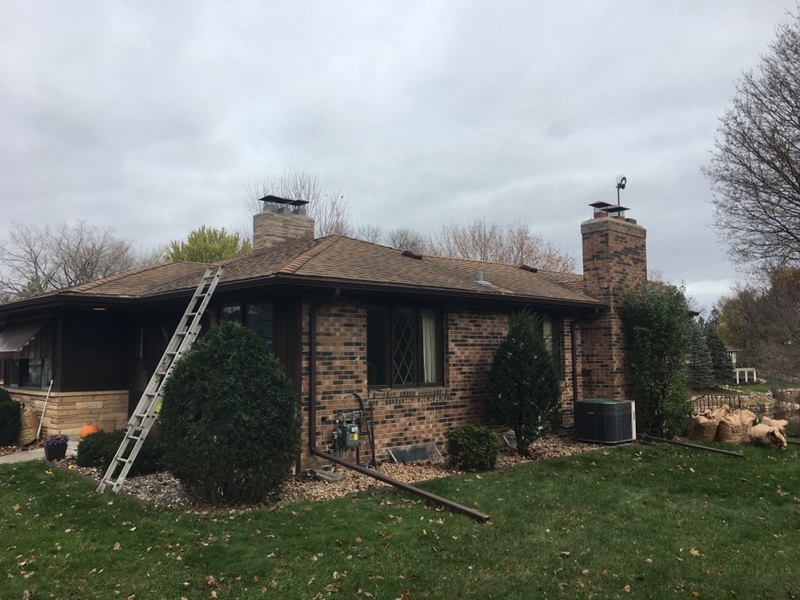 Bloomington MN Chimney Cleaning and Fireplace Services | 2nd Generation Chimneys, Inc.
Bloomington Chimney Q/A: Why is it Important to Have My Chimney Serviced and Inspected After a Chimney Fire? 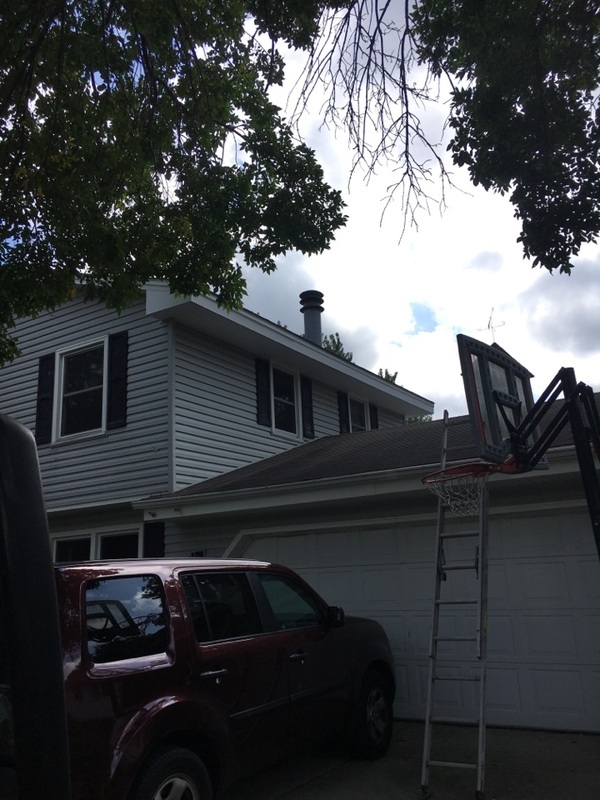 Why is it Important to Have My Chimney Serviced and Inspected After a Chimney Fire in Anoka? Chances are that you’ve admired the comfort and relaxation made possible by a fireplace at some point in your life. Why not enjoy that very comfort within the confines of your own home? 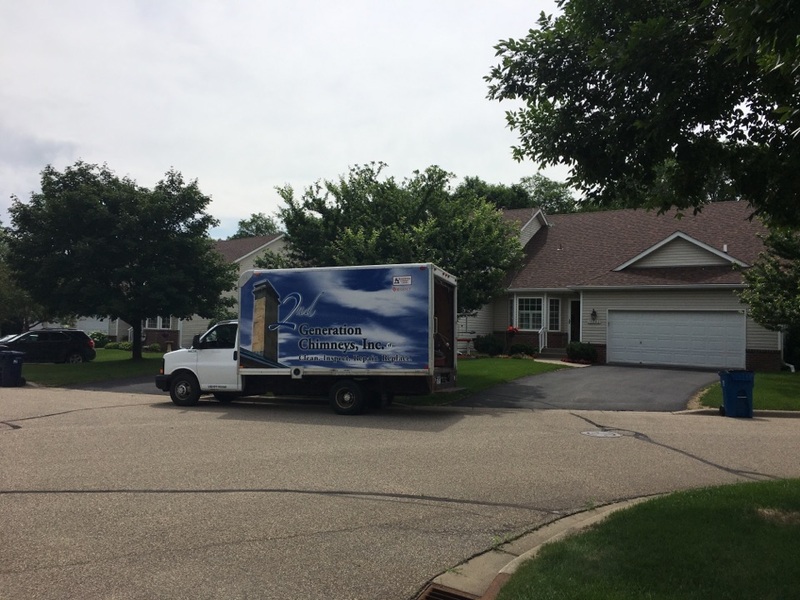 You can when you schedule your fireplace and chimney services in Bloomington, MN with our trained technicians. 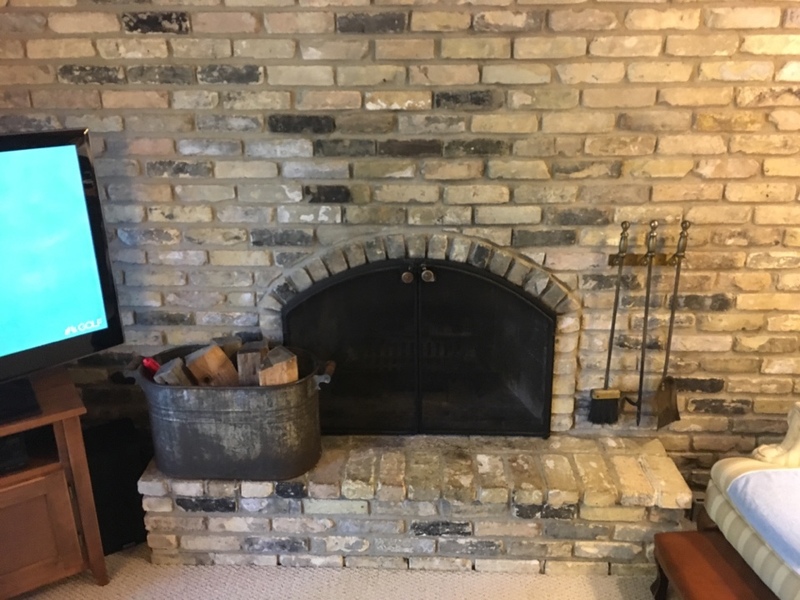 We will ensure that your fireplace and chimney is in the fine working condition necessary for it to function properly and safely, and we can even install a gas fireplace in your home. 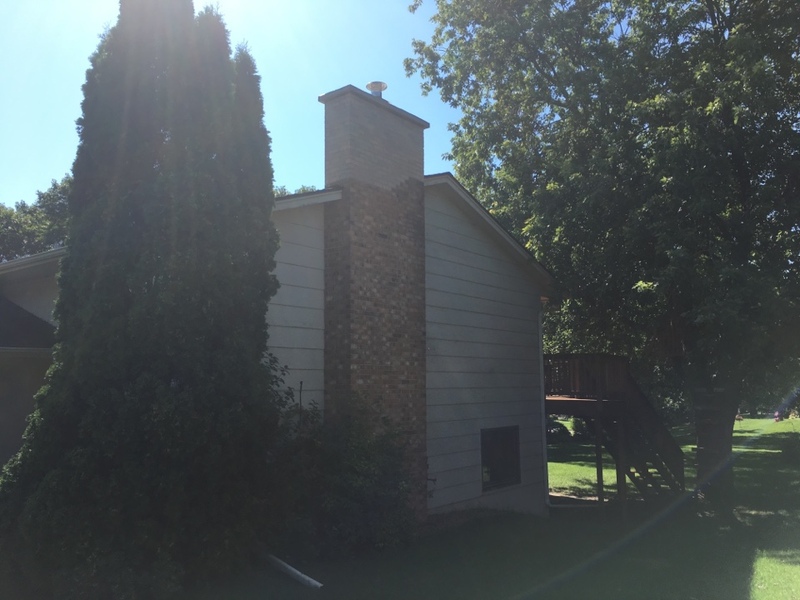 Whatever you may need, 2nd Generation Chimneys, Inc. can provide it. Contact us for more details regarding our service offerings. 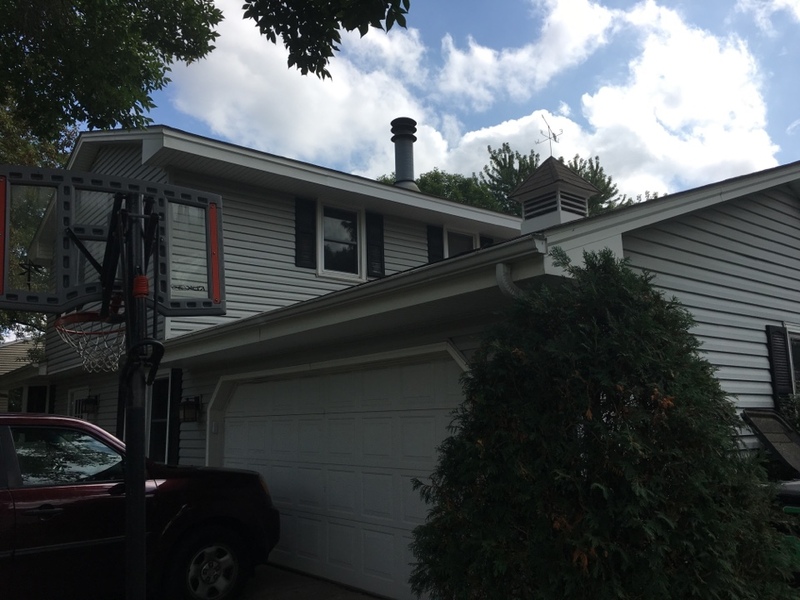 2nd Generation Chimneys, Inc. offers chimney sweeping, gas fireplace installation, repair and inspections, and dryer vent cleaning services in the Bloomington, MN area. 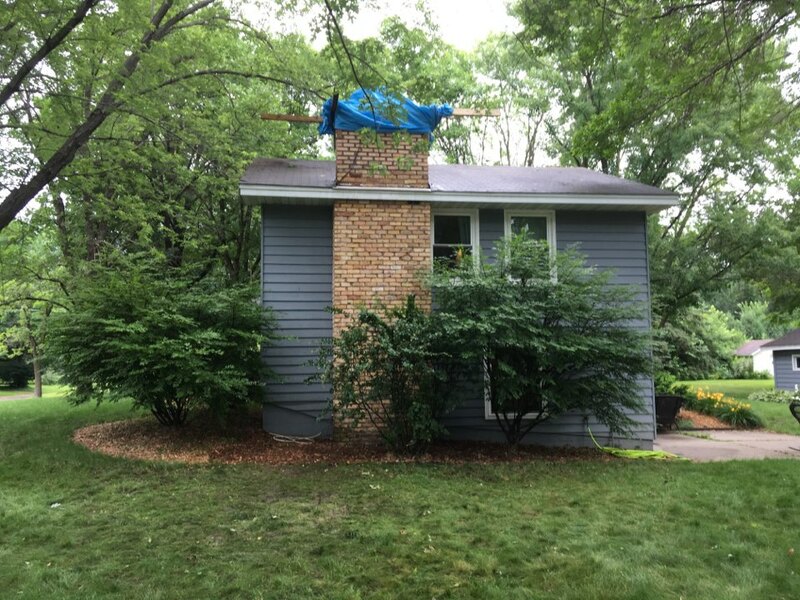 In Need of a Professional Chimney Sweep? 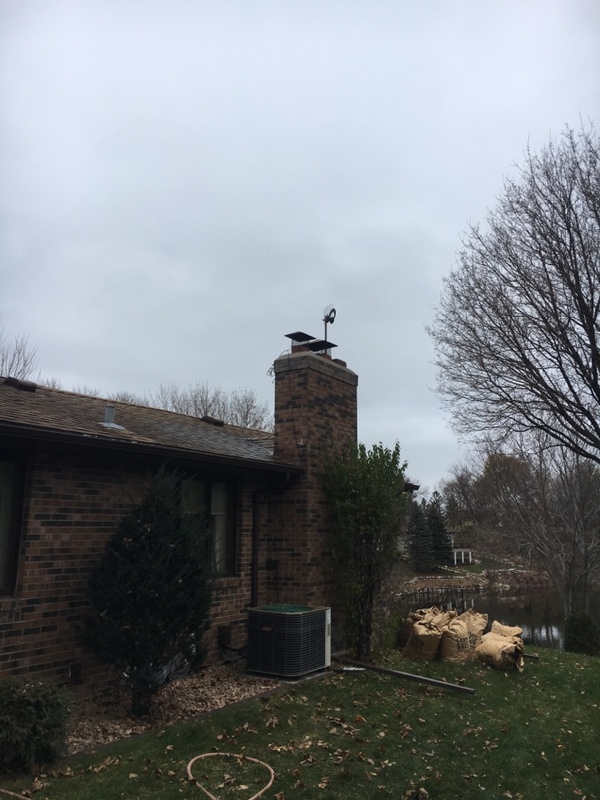 When you need a professional chimney sweep, you need only dial our number. 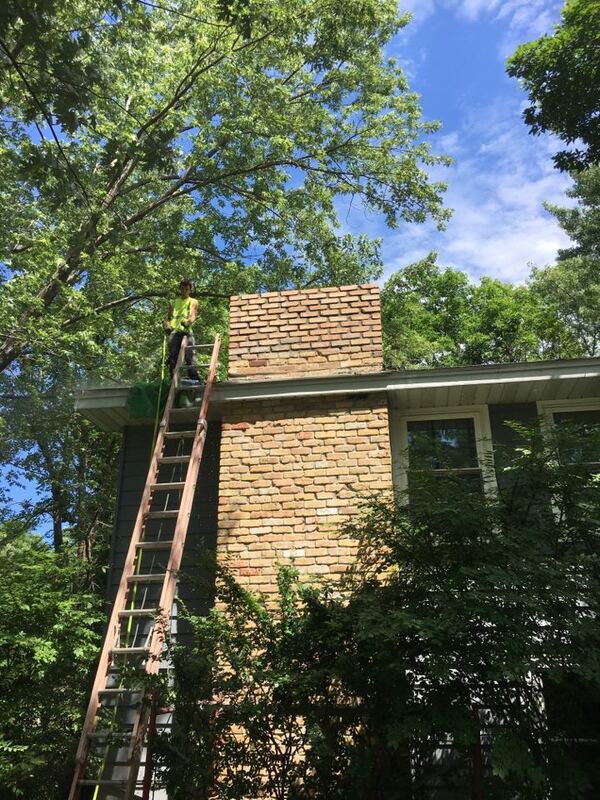 Our technicians are extensively trained and equipped with the tools necessary to ensure that your chimney sweeping service is meticulous and thorough. Call us any time to have your situation assessed. 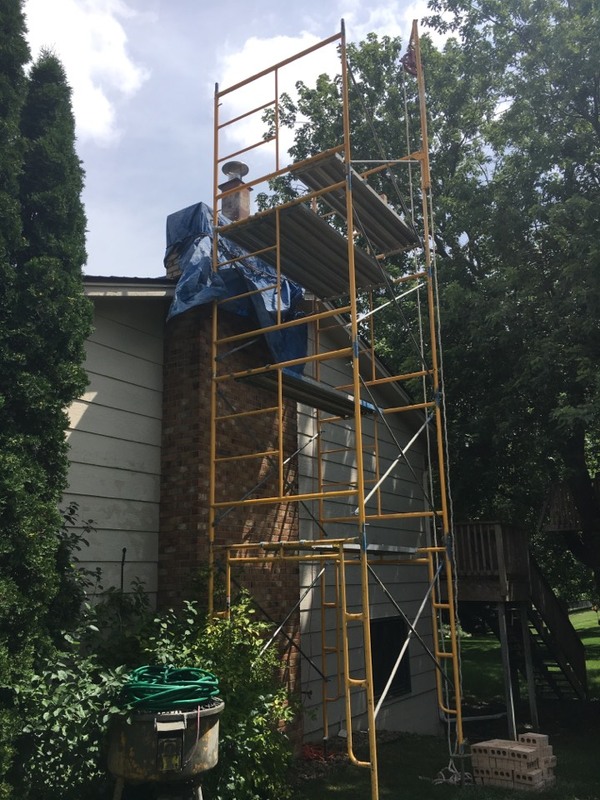 We’ll make sure that a buildup of creosote and debris does not put your home at risk as a result of using the fireplace. 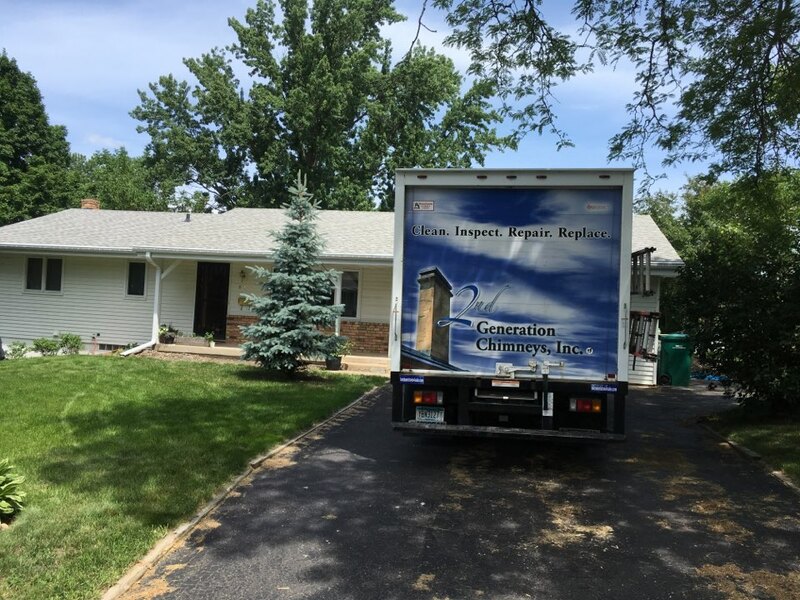 Let a qualified professional handle your chimney cleaning and fireplace cleaning services. 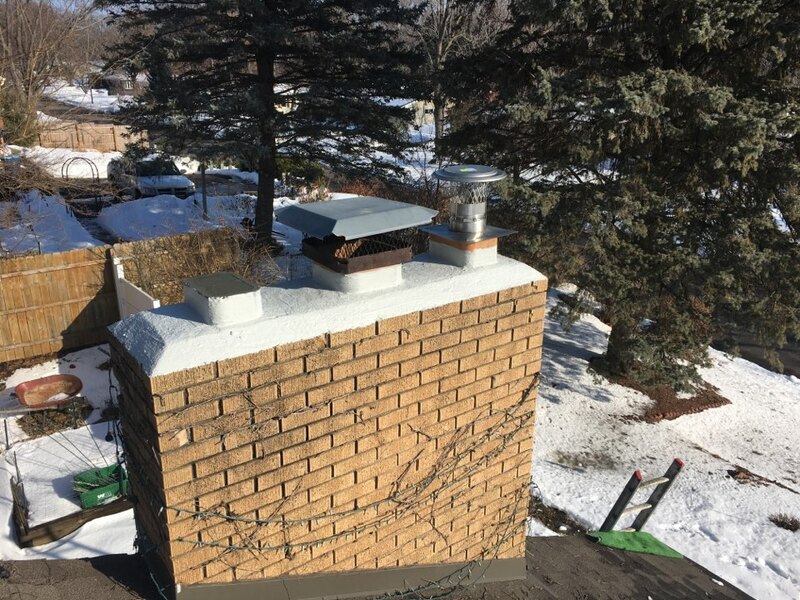 It’s important that you have your chimney and fireplace inspected from time to time if you hope to use it with confidence. 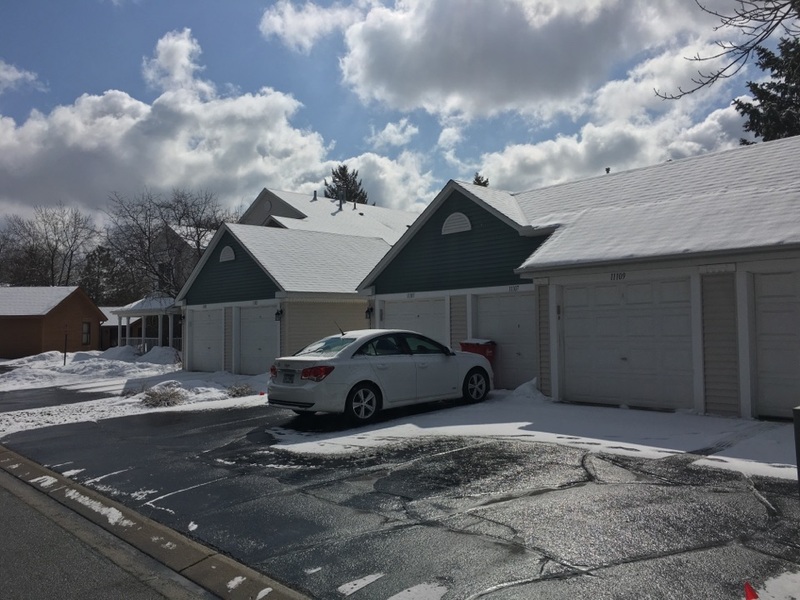 You certainly don’t want to find out that you could have avoided serious damage to your property if you had only taken action sooner. 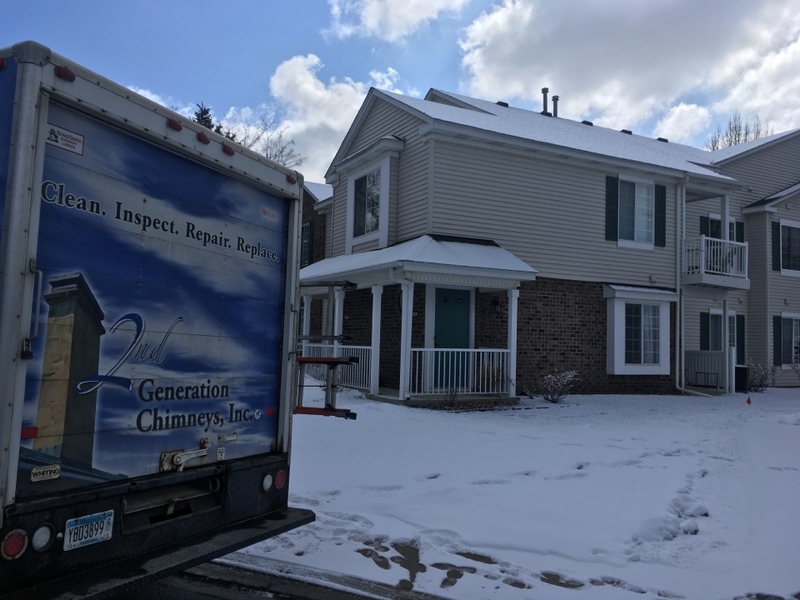 You can trust the professional technicians on our staff to complete your fireplace and chimney inspection in Bloomington, MN with the greatest care for your safety... That is why we encourage you to allow us the privilege of inspecting your fireplace and chimney. We value your satisfaction with our services. Are you interested in the comfort and ambience that a fireplace can offer? 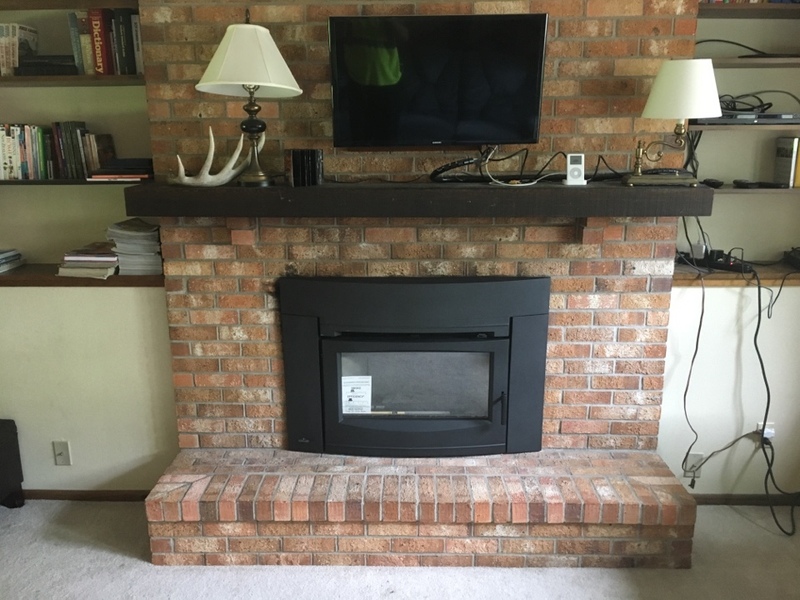 If so, then we can provide the fireplace installation services for the Bloomington area that you want and need. 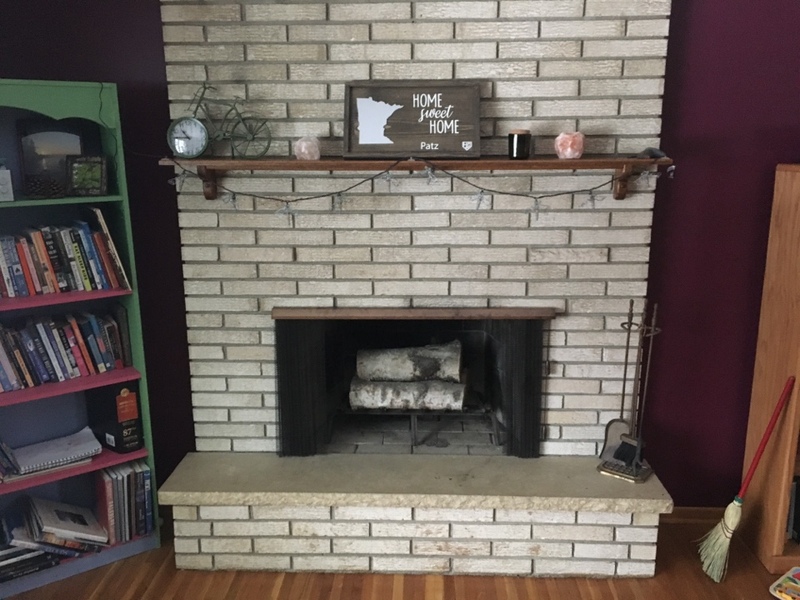 Call now to learn more about the many benefits of using a fireplace in your home. That way, we can help you to determine if this is the option for you. 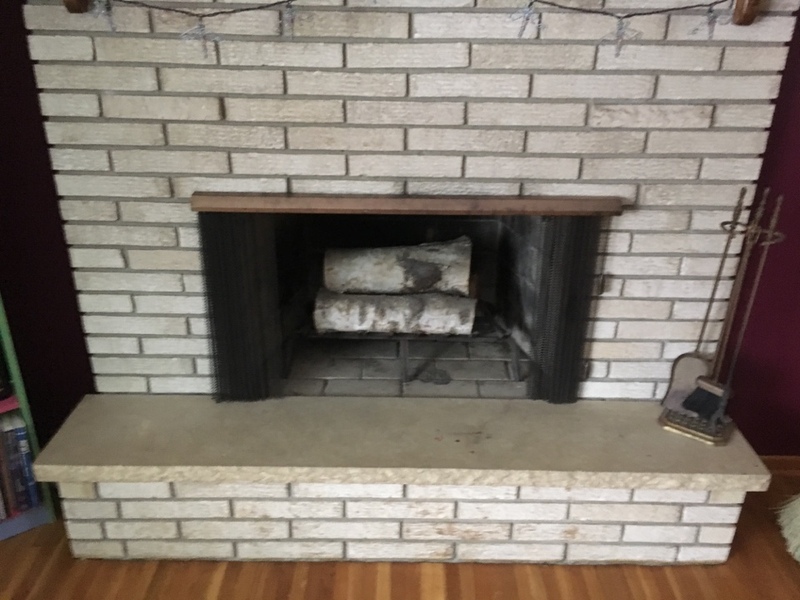 If so, we will complete your fireplace installation with the greatest of care. You likely use an electric or, perhaps, gas dryer in your home. 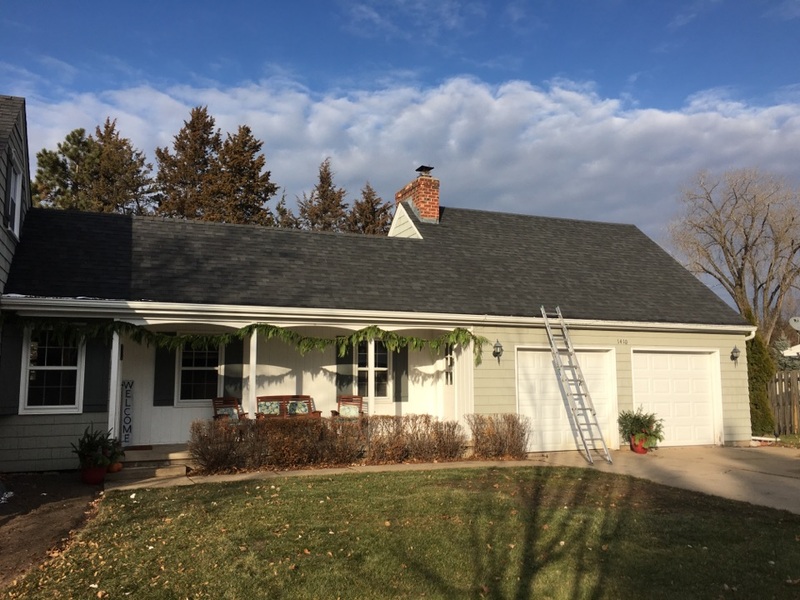 If so, you must remember to have your dryer vent professionally cleaned from time to time so as to prevent any potential issues, such as fires. That’s because lint and fabric particles are quite flammable, and the heat of your dryer may ignite them. 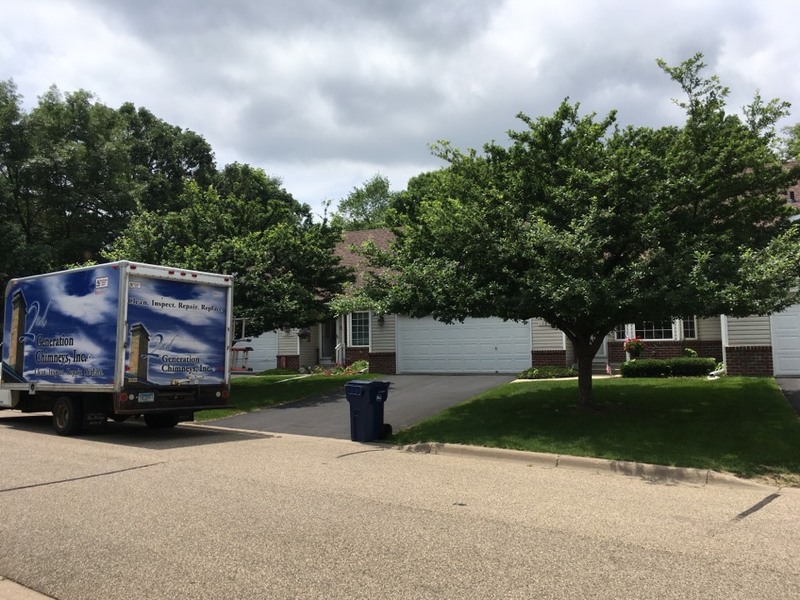 When you let 2nd Generation Chimneys, Inc. handle your dryer vent cleaning needs in the Bloomington, MN area, though, you can greatly reduce the likelihood of any such problems developing. 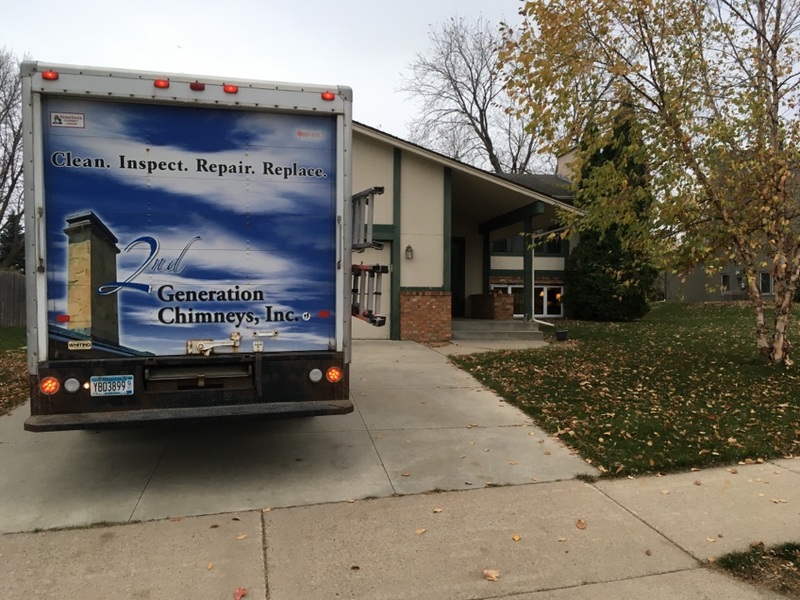 Review of 2nd Generation Chimneys, Inc.
Tyler was fabulous. 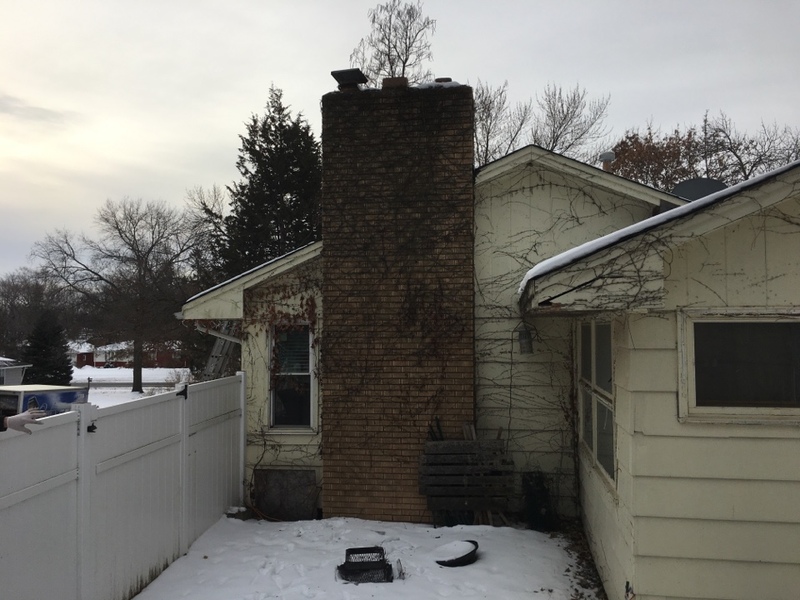 We knew we had issues with the chimney and he was so careful to explain everything he found, answer my questions and show me pictures. 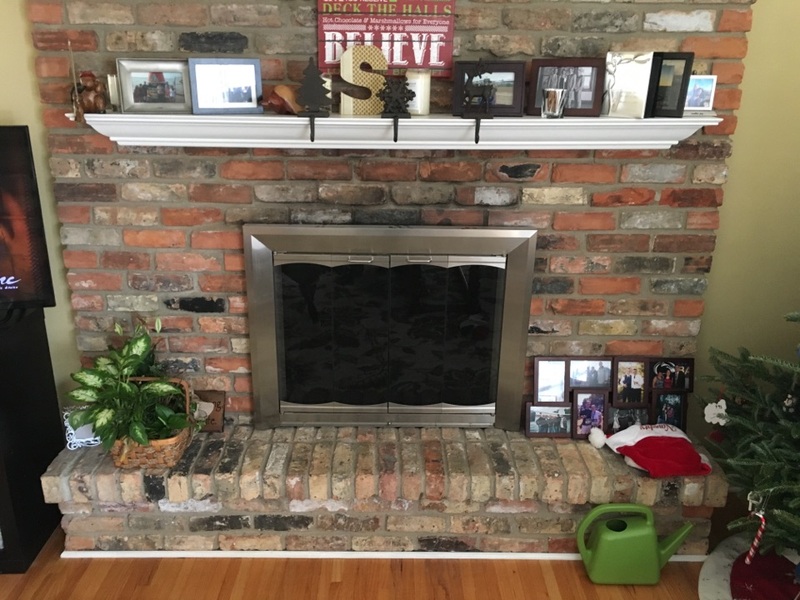 He had to deliver bad news (repairs over $5,000 to use the fireplace/chimney), but he did it with tact and professionalism. Lisa in the office was prompt, professional and easy to work with as well. When we have this repair work done we will absolutely use this company. I found this company through the BBB. They responded quickly with a very reasonable estimate. 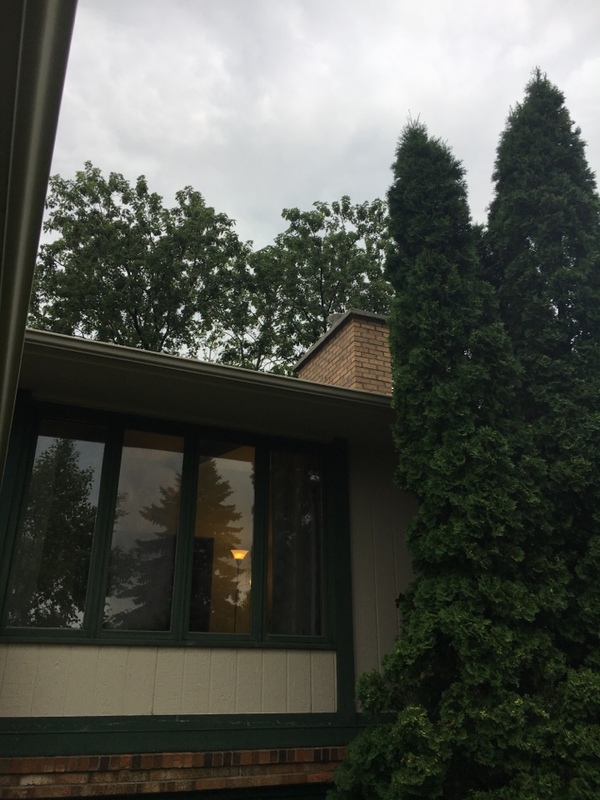 They scheduled service for the next business day and showed up on time.Troy was very helpful, efficient, and knew exactly what he was doing. I would definitely use them again and would recommend them to others. The service techs did a great job. Very professional service, thorough, described everything as he was seeing it on video camera. Nice job guys!